Full–Service Marketing and Advertising Agency. 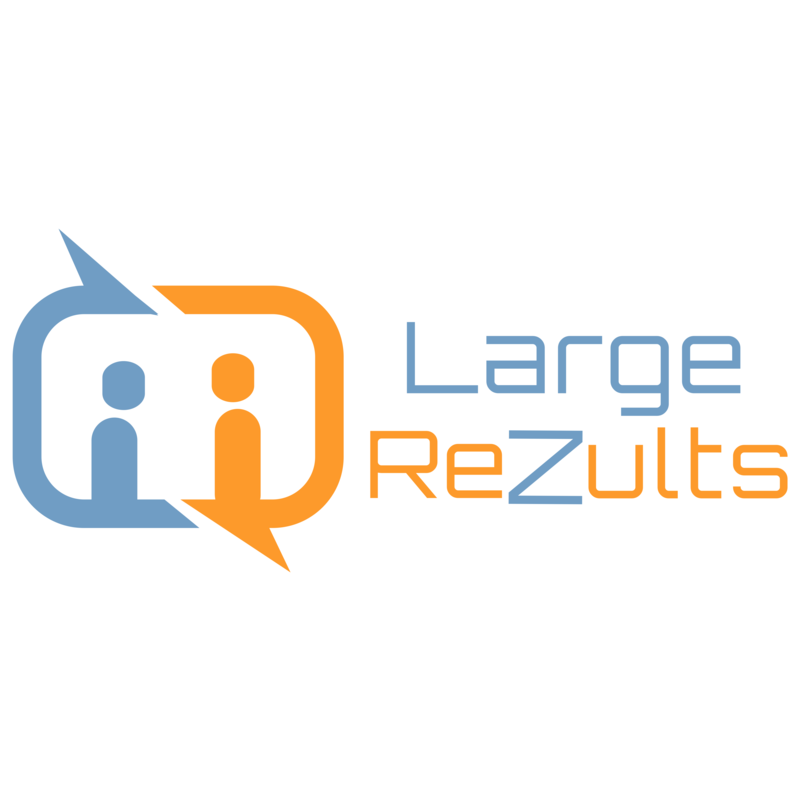 Large Rezults is a marketing and advertising agency in West Palm Beach specializing in digital marketing services, creative services, social media, search engine optimization, brand development and website design. Our marketing firm helps small to medium-sized businesses in Palm Beach County, including Palm Beach gardens Jupiter and surrounding areas. We are in an elite club of advertising agencies in Florida that has marketing expertise and that can increase your return on investment.